“Stop playing with your food!” When is the last time you had to say this to your kids? Well, this might shake things up a bit because this craft encourages playing with food. Of course, you won’t want to eat it afterwards. It’s really easy to dye pasta or rice using an easy combination of food coloring and rubbing alcohol. The possibilities are endless on what you can create, but for this season we’re doing a Valentine’s Day Heart. 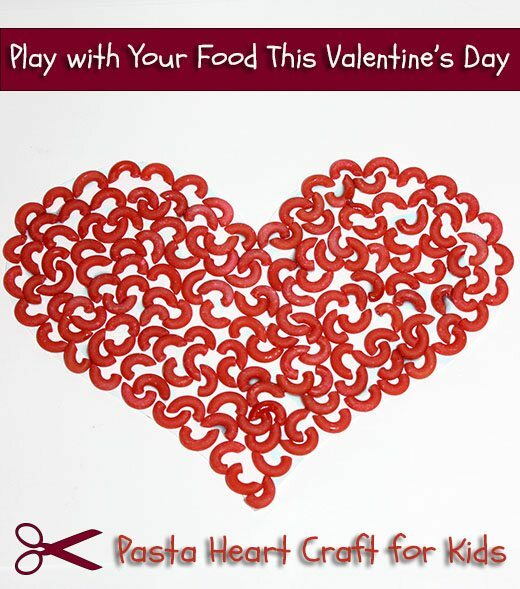 We even created the heart printable and included the measurements that you will need to make just enough colored pasta. My son gets a kicked out of colored pasta crafts, hopefully you will enjoy this little project with your kiddos too. Pour the pasta and rubbing alcohol into your seal-able bag. Make sure the pasta is completely covered, you may want to add a few more drops of the alcohol. Add food coloring to contents until you achieve the desired shade of red. Seal the bag and let the pasta sit for several hours. The longer it sits, the darker the color will be. Soaking it overnight works great for the best color, but its not necessary. Then, drain the liquid from the bag and lay the pasta out to dry on a paper towel. Once your colored pasta is completely dry, its play time! 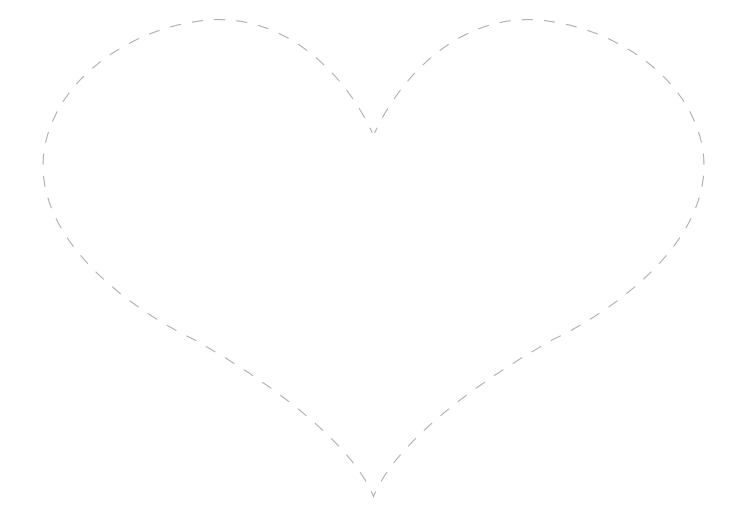 -> Print out our Valentine’s Day Heart Template. Either print on stock paper or you can glue your regular printer paper sheet to something more sturdy like stock, construction paper, 1/2 of a file folder or even piece of cardboard from a package or cereal box, etc. You’ll want something that can handle the weight of the pasta. Then, its play time. Glue your pasta individually to fill up the heart. Let dry. Voila, you have a super sweet Valentine’s Day craft made by the kids! Love this! 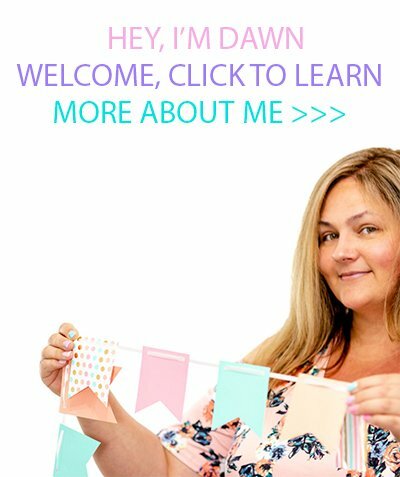 I really like super easy inexpensive crafts. I used to love this type of stuff when I was a kid. That is cute and age appropriate. My kids did this in school over 20 years ago. It's nice to see that some things do stay the same. This is an easy, cute craft for the kids for Valentine's Day. Any parent would love it. what a great inexpensive idea! Aw, this looks like so much fun! My son would love to do this! This is so much fun! What a great way to get kids involved and play with food. Love this! 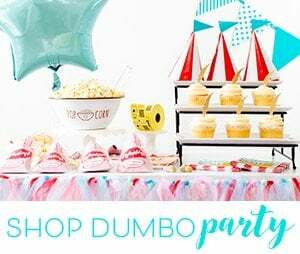 What a fun way to spruce up craft time.